1 oz. 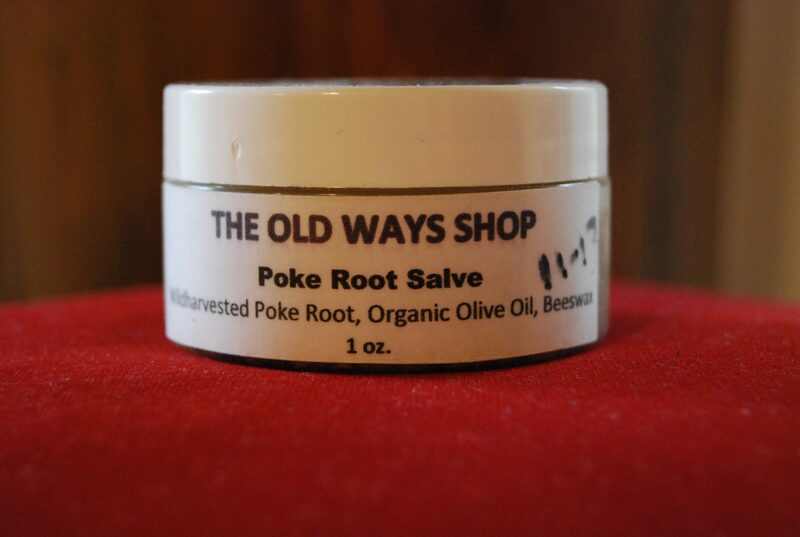 Poke Root Salve. 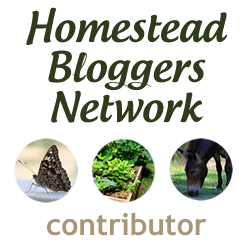 Contains: Wildharvested Poke Root, organic olive oil and beeswax. Prepared in the Native American fashion, our Poke Root Salve is not pretty to look at, but possesses a more rustic appearance often found in heritage medicines. Historically, preparations of poke root have been used to dissolve non-cancerous skin tags, blemishes and lumps. Always consult your doctor or dermatologist about unusual skin or tissue changes. This product is sold as a novelty only and is not warranted to treat or cure any disease or condition.